A perfect getaway, a perfect bliss, a perfect place where you can unwind and feel at home. 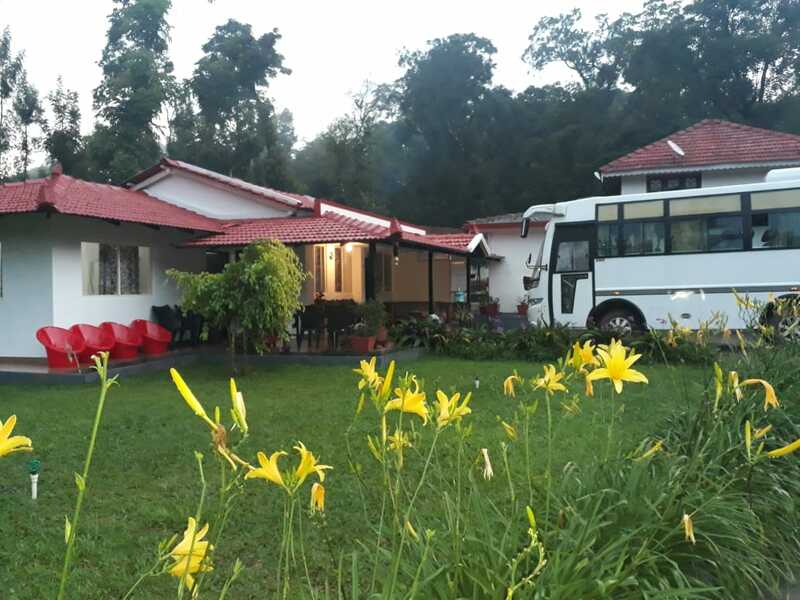 Set along the slope of a coffee plantation hill, beside three branches of a sprightly mountain stream that forks as it flows through the homestay property, coming together and broadening at the end of the slope, Beanzone Homestay is an exquisite hideaway and a naturalist's treasure trove. Owned and managed by the elegant Nanditha Manu, The Heritage House is a charming homestay nestled in one of the cozy nooks of Chikmagalur. The house is located on a coffee estate. Make your holidays comfortable and relaxing. 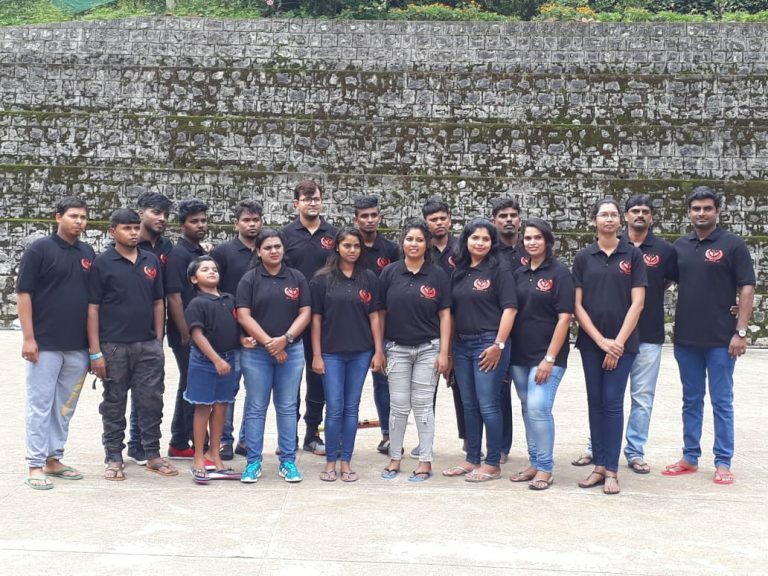 Add some excitement and make it a thrilling experience with the best adventure homestay in Chikmagalur. 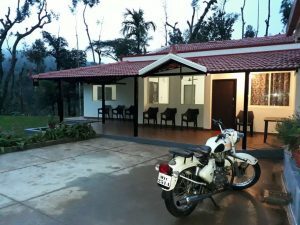 Find out Beanzone homestay, Cottages and Heritage homestay’s interior, exterior, faciltiies and services through the image gallery. It is the perfect place for travellers looking for a safe and friendly stay in Chikmagalur. It’s also the ideal place for travellers stopping in Chikmagalur for a few nights while on their way to explore other destinations in Chikmagalur, Karnataka. 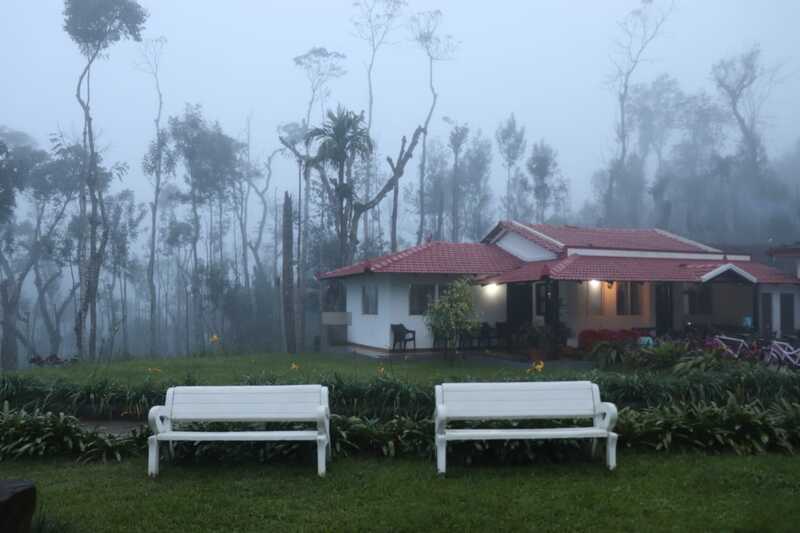 Best homestay in Chikmagalur in terms of safety- CCTV all around the property. Beanzone Homestay located in a beautiful village. 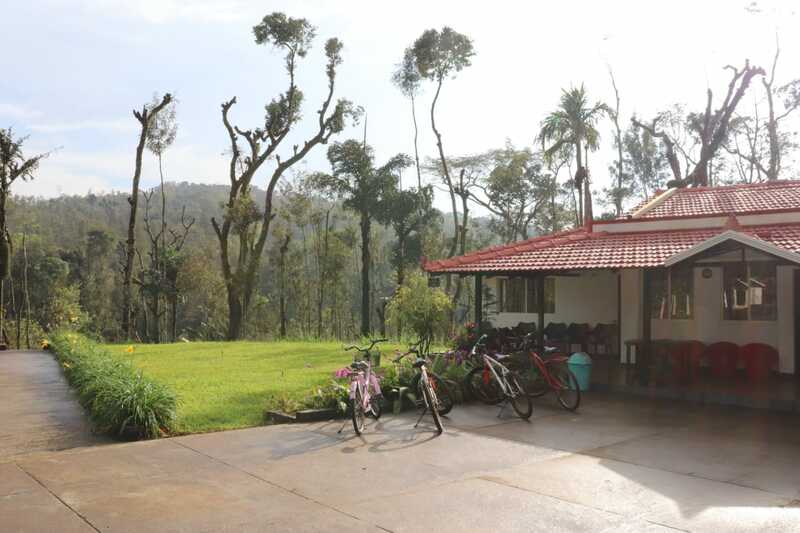 Homestay location is nearer to the Chikmagalur city but in a calm and quiet area. Beanzone Hometay host is of a Malnad family and they are living here from ages. 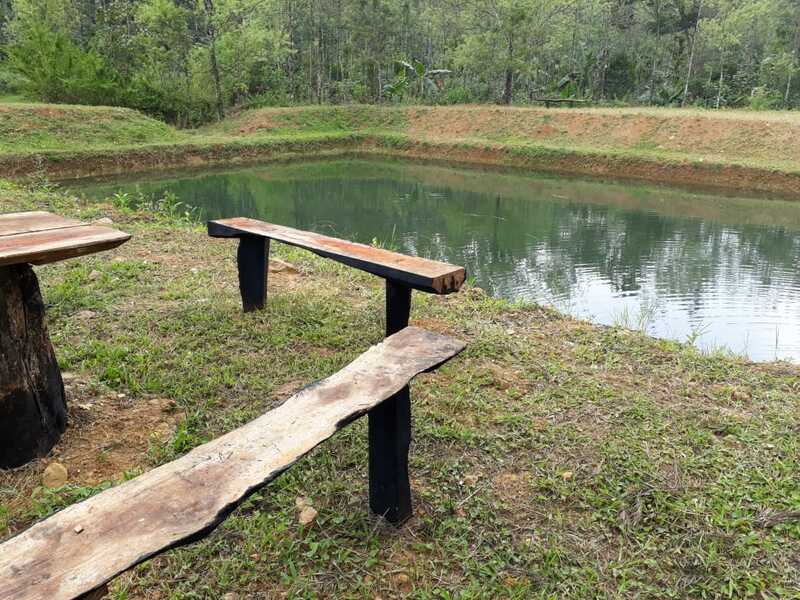 Guest can walk through the coffee estate near homestay. What they have experienced. Hear from our newest guests. You THE best..thanks for being the best host…with grt food,warm welcome n beautiful cozy rooms…Thanks for making it memorable. 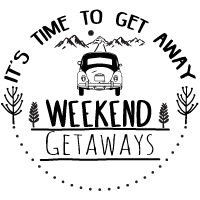 We aim to bring the best that Chikmagalur has to offer to create a rejuvenating holiday. As major tourist attractions located in close proximity, our homestay brings you unforgettable vacation experience at one of the best homestays in Chikmagalur.